Priyanka Chopra poses for photographers with the new range of Nikon's Coolpix camera during its launch in New Delhi. John Abraham and Tusshar Kapoor in ‘Shootout At Wadala’. Jennifer Hudson performs in tribute as Donna Summer is posthumously inducted into the Rock and Roll Hall of Fame during the Rock and Roll Hall of Fame Induction Ceremony at the Nokia Theatre in Los Angeles. Priyanka Chopra, Arjun Kapoor and Ranveer Singh in a still from ‘Gundey’. Siddhant Kapoor, Anu Malik and John Abraham at the launch of the song 'Ala re ala' from 'Shootout At Wadala'. An uber-hot Katrina Kaif poses for the lenses! Aditya Roy Kapur and Shraddha Kapoor in a still from the film 'Aashiqui 2'. Directed by Mohit Suri, the film hits theatres April 26, 2013. 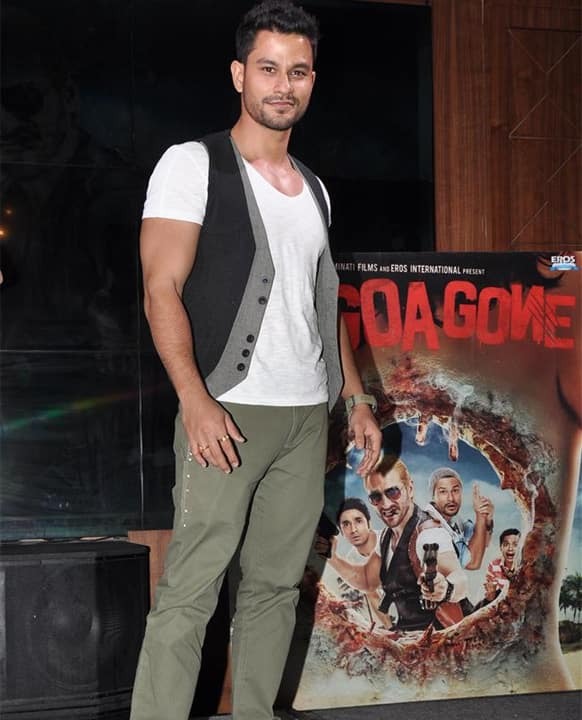 Kunal Khemu poses for a click at the music launch of his upcoming film 'Go Goa Gone'. Shah Rukh Khan and Deepika Padukone in a still from their upcoming venture ‘Chennai Express’. Ranbir Kapoor aka Bunny having the time of his life in a still from ‘Yeh Jawaani Hai Deewani’. Ruslaan Mumtaz and debutante Chetna Pande in a still from 'I Don’t Luv U.
Deepika Padukone in a still from 'Yeh Jawaani Hai Deewani'. 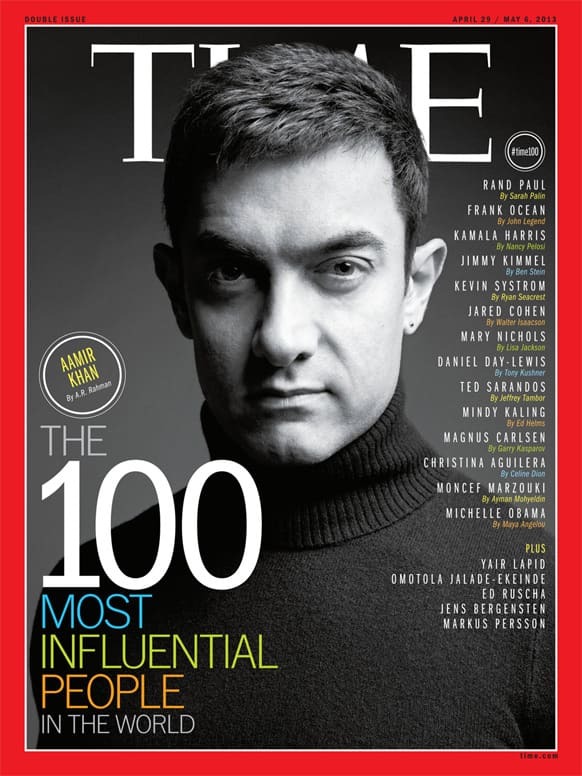 Aamir Khan on the cover of TIME magazine.